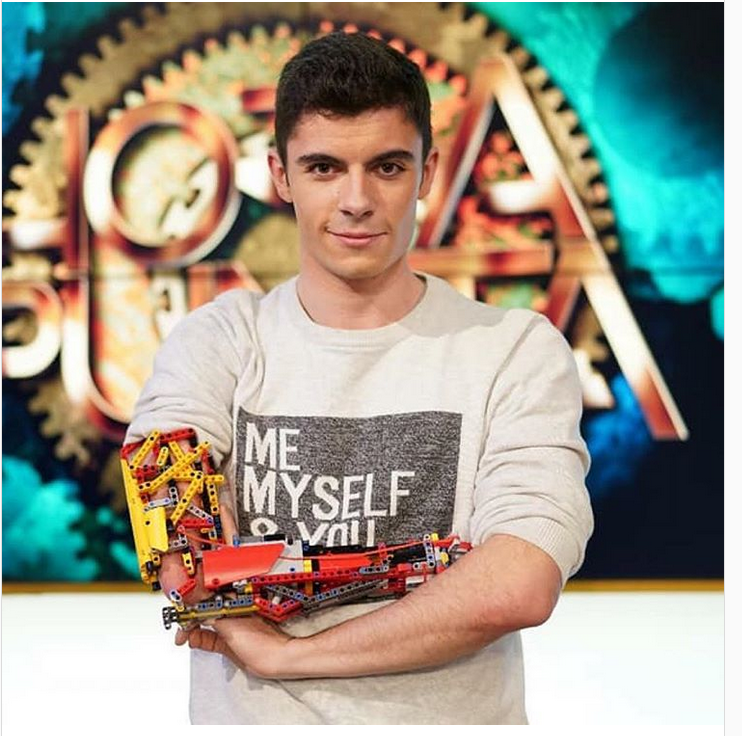 An Andorra-born teenage boy, David Aguilar who was born without a right forearm because of a rare genetic condition took his childhood love of Legos and turned it into a working, robotic arm for himself. While other kids were simply snapping bricks together any old way or working off models, he engineered his first basic arm at the age of 9. Fast forward to 10-years later, Aguilar who is now a 19-year-old Bio-engineering student at Universitat Internacional de Catalunya, Spain; is still using lego to make a difference. He is on his fourth robotic Lego model arm, which can bend at the elbow joint with an electric motor and a grabber. The smart kid who claims he rarely uses his robotic arm because he’s self-sufficient without it, says he’s not as focused now on what others think of him as on what he can do for others. 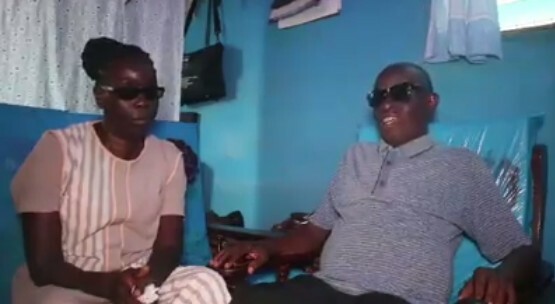 Aguilar operates a YouTube channel called Hand Solo to show people that someone with a disability won’t be stopped and anything can be achieved. He posited that after graduation, he would like to create affordable prosthetic for people in need. Talk of making lemonade out of the lemons life gives you.